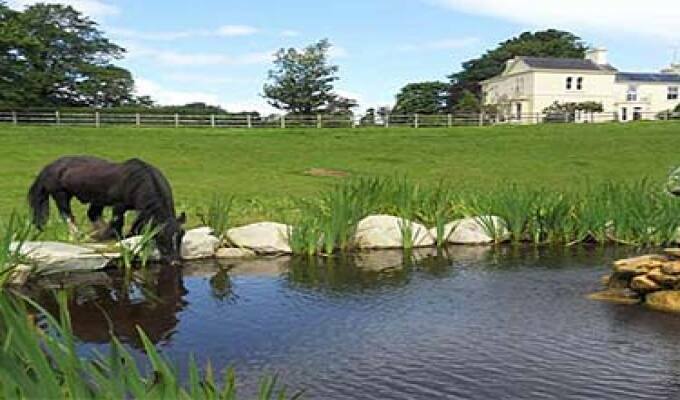 Carriglea House B&B Killarney is just 2km from Killarney town centre, peacefully located in thirty acres of private grounds and mature gardens adjoining the Killarney National Park. 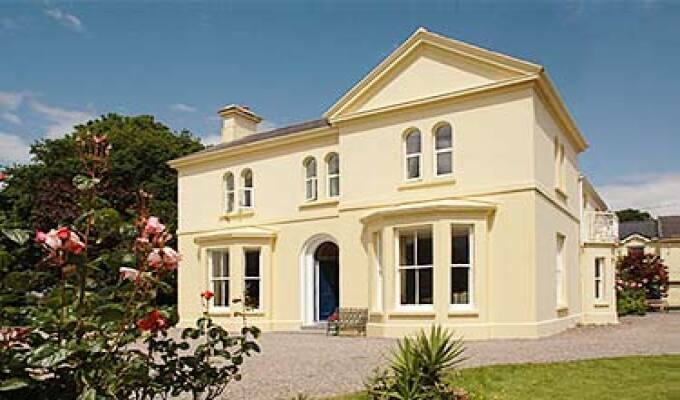 A 19th century Victorian house, with unrivalled location, it overlooks the Killarney Lakes & mountains. There is direct access to the lake shore, walking and cycle trails. Eileen and John Beazley provide guests with an authentic taste of Irish country life. Carriglea House comes highly recommended by numerous guide books, but more importantly, it comes highly recommended from the guests, many of whom come back year after year. Take a short stroll by the shores of Lough Leane, visit the 15th century Muckross Abbey, explore Muckross House and Gardens or just relax in our large gardens and peaceful surroundings. Carriglea House is a perfect base for touring, located on Muckross Road which is part of The Ring Of Kerry and The Kerry Way walking routes, minutes from Muckross House and Gardens and Killarney Lakes. Also ideal for touring the Dingle Peninsula, Beara and Glengarriff and the Ring of Kerry. 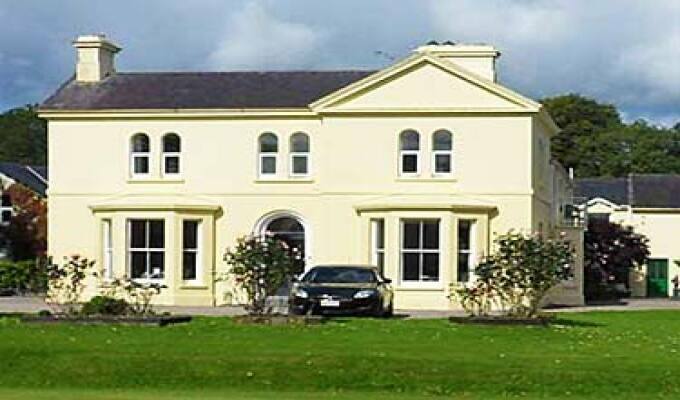 Carriglea House is located just 3km from Killarney town on the Muckross road, N71. Coming from Killarney town pass the Lake Hotel on your right, Carriglea House is situated shortly afterwards on your left and is well sign posted. A lovely B&B in an ideal place just outside the main town and on the Muckross road. Great hosts with plenty of advice around what to do and where to go. Interesting history attached to this family business, beautiful gardens and lovely furniture as well and a great price! Couldn't fault it at all.